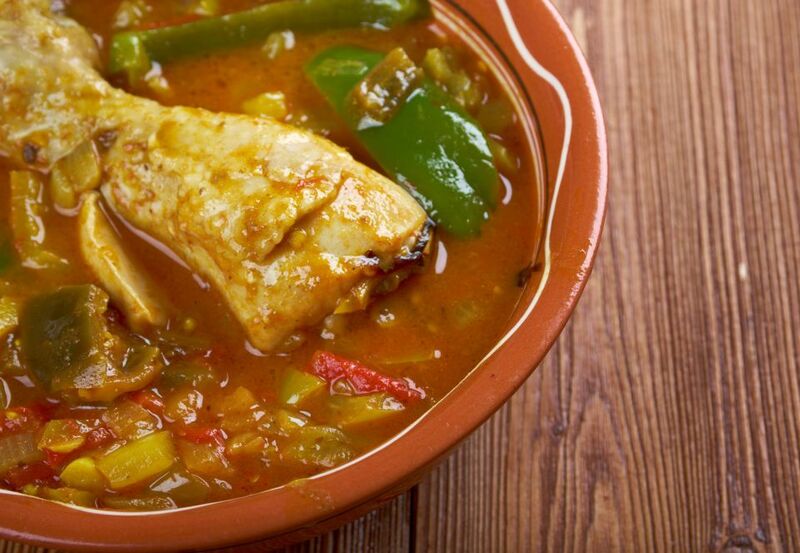 9 dishes from 9 countries that are drool-worthy! "The only time to eat diet food is while you're waiting for the steak to cook." -Julia Child. If you can resonate with the words of Julia Child then this article is for you. Melted cheese, tomato sauce, garlic and pepper on the top of a chicken fillet is the modified Italian dish, chicken parmesan. But in fact it's Australia that has mastered the art of cooking this cheesy chicken divinely Australian dish. The country is the rightful owner of chicken parmesan and leaving Australia without eating it would be a sinful crime. Vegetarians, don't fret. 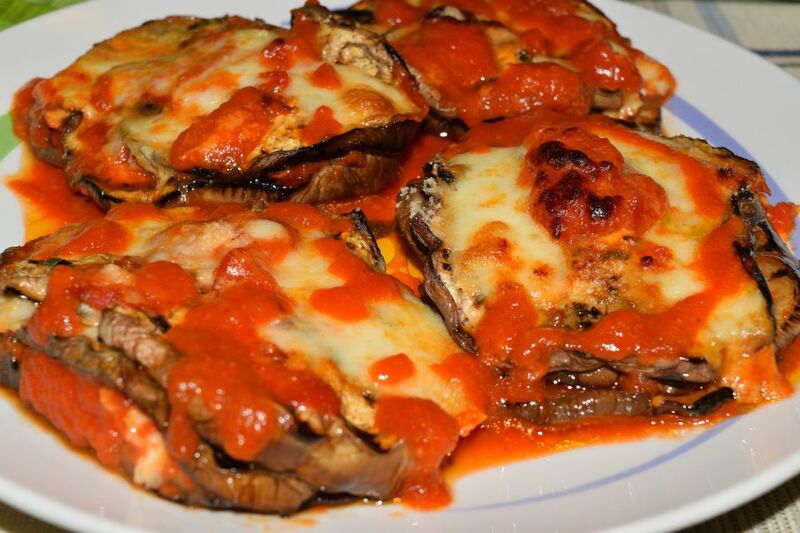 Eggplant parmesan is chicken parmesan's perfectly delicious cousin. 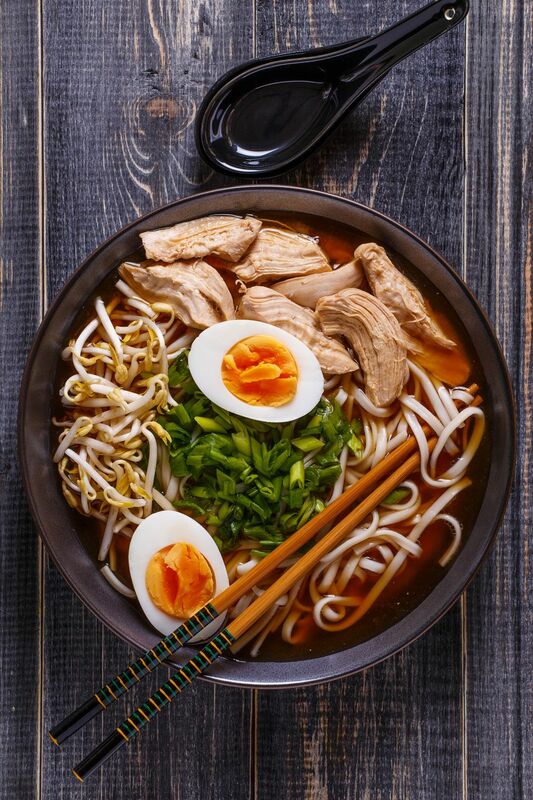 Japanese ramen is a warm sumptious mixture of soup and noodles that you won't be able to get enough of. Even though, Ramen's origins are in China, it's Japan who has perfected it. Loved by the Japanese, this cuisine is filling and slurpworthy. There are so many versions of Ramen that you'll be happy to have a different kind every day. You'll want to keep eating this heavenly Gabonese chicken dish soaked in hot chilli, garlic, tomato, pepper, salt, okra and palm butter even after your stomach is full. It's finger-lickingly delicious, and you have to try it even if it means gaining some pounds! Thailand is one place where you'll find delicious food on every street corner. The food here will make you smile with joy and it can uplift your mood with every bite. 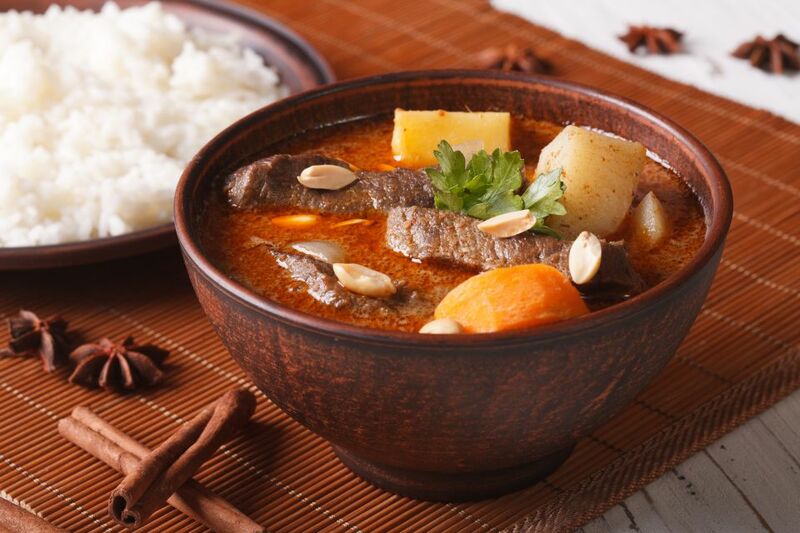 The traditional Massaman curry is one such dish. It's spicy, sweet, savory and coconutty, with chicken and vegetables. You'll fall in love with this dish and will want to visit Thailand to enjoy this "king of curries". 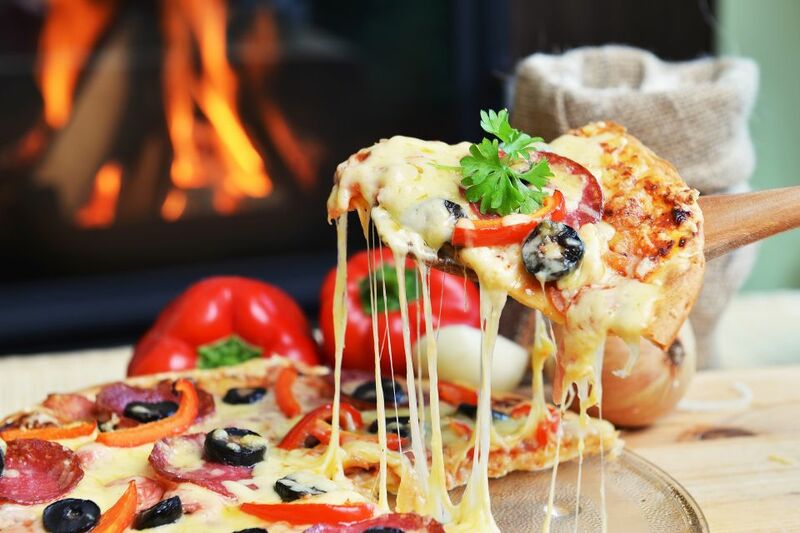 There are so many types of pizzas that one can find around the world, but where can you have the best of its kind? The country of its origin. There's no pizza in the world that tastes like the one you eat in Italy. From the aroma to the crust, olives to tomatoes, pizza in Italy is the pizza to die for. Neapolitan pizza made from hand-rolled dough, only three types of tomatoes, and always baked in a wood-fired oven is the dish to try in Italy. Don't leave without filling yourself with the world's best pizza.